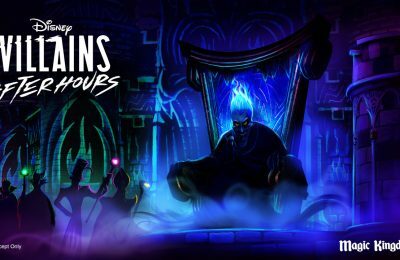 Behind The Thrills | Details released for “Ralph Breaks VR” coming to the Void later this month! 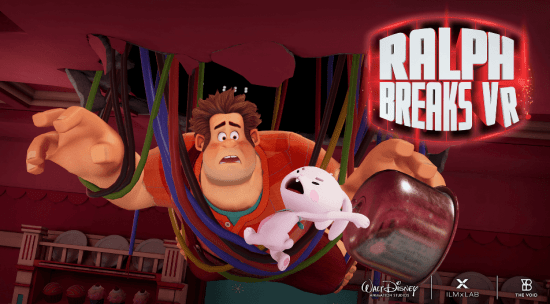 Details released for “Ralph Breaks VR” coming to the Void later this month! Just as Ralph Breaks the internet, he’s also going to break VR. And you’re going to help him. 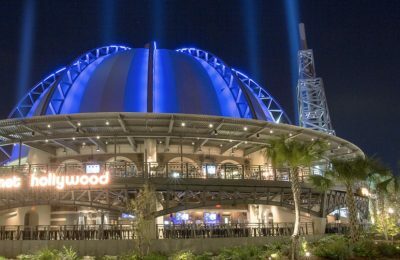 ILMxLab has revealed new details about the all new Ralph Breaks VR interactive experience, which will be coming to both Disney Springs and Downtown Disney on November 21st. The Void will place guests right in the middle of the fun, as they sneak you onto the internet. 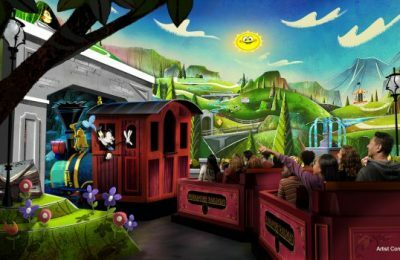 You’ll join Wreck-It Ralph and Vanellope von Schweetz in a crazy fun animated adventure in the vast expanse of this digital universe. 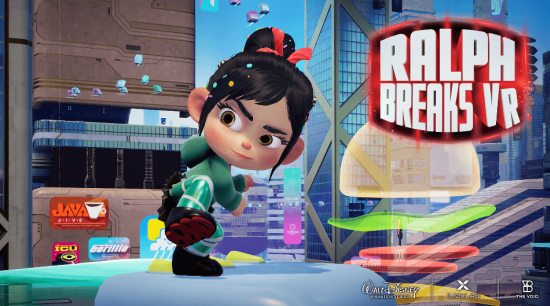 The fun will take you and your team through several different mischievous adventures, and you’ll get to meet not only Ralph and Vanellope, but also new characters from the upcoming film. Players will also get the chance to compete in the ultimate food fight, where you’ll battle evil kitties and bunnies in a game of Pancake Milkshake Diner. While that sounds incredibly cute, the kitties and bunnies will try to destroy you as they hurl flying cupcakes at you. The Void has previously brought The Ghostbusters, and of course Star Wars to life in VR missions. They take you on a free roaming adventure, as you navigate and battle your way through obstacles and challenges, both in the real world and the digital world. 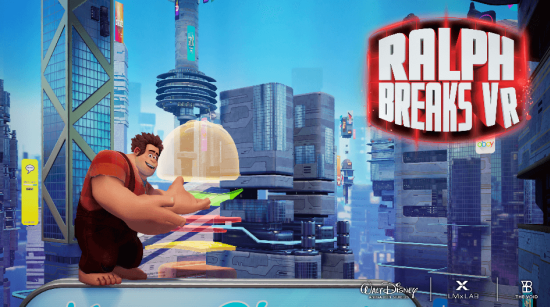 Tickets will be on sale for Ralph Breaks VR soon, and you can get your tickets by visiting the official website here! Ralph Breaks VR opens the same day that Ralph Breaks the Internet hits theaters, on November 21st.